The 2018 harvest was terminated on October 9th with the harvest of Sagrantino grapes for our Montefalco Sagrantino Passito. 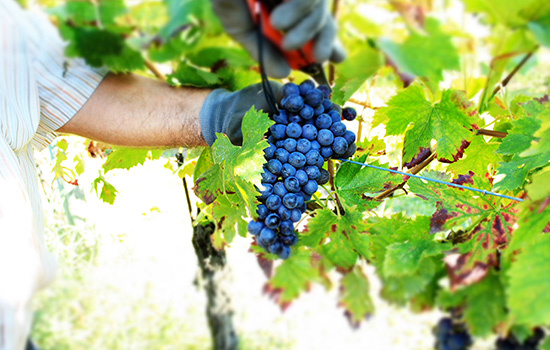 In Torgiano we wrapped up one day earlier with the Cabernet Sauvignon destined for our San Giorgio. Overall the harvest was generous and of excellent quality thanks to the absence of any significant precipitation during the picking phases and a fantastic range of diurnal shifts, with almost summer-like daytime temperatures and fresh, breezy nights. 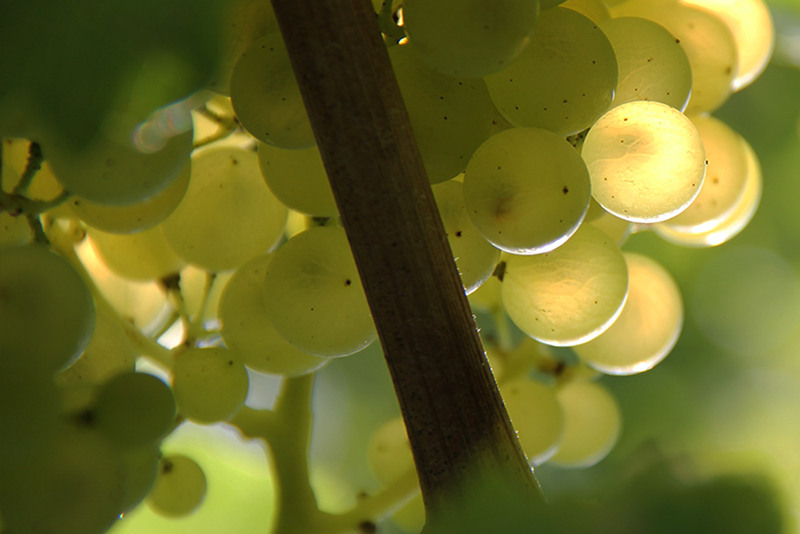 All these excellent conditions produced dry, perfectly healthy grapes with good alcohol content. 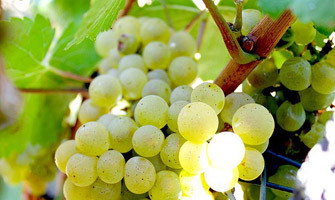 The white wines are very balanced with more moderate alcohol levels than in 2017; acidity, on the other hand, was higher than the previous year and together with an ample and elegant aromatic framework, will favour a long aging potential in both our structured white wines as well as the classic ones. 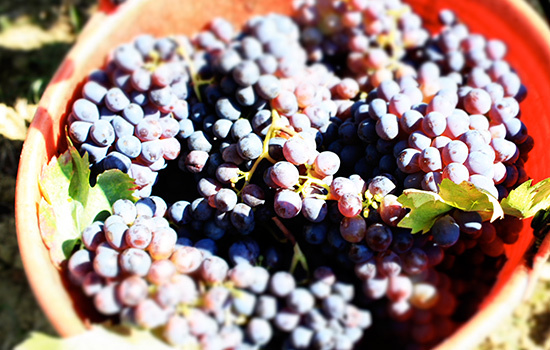 As early as the pressing stage (upon arrival at the winery and before being transferred to the fermentation vats) the red grapes were releasing lively and decisive colour. We prolonged the post-fermentation skin maceration up to 40 days, thanks to the perfect balance of tannins which are mature and never aggressive. 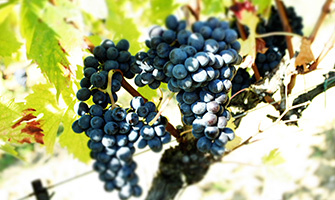 The results are Sangiovese-based wines that as early as during the racking stage promise great balance, soft tannins and vibrant acidity which all point to great aging potential. 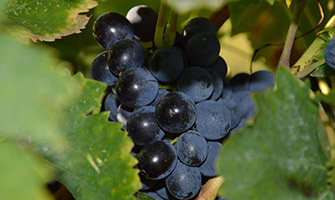 The Cabernet Sauvignon-based wines appear to have the most concentration with a bouquet that is never over-ripe but tends towards lovely scents of fresh red fruits. At the Montefalco Estate, we have finished racking the Sagrantino wines in the second half of November with wines that are presenting themselves with excellent structure, powerful but balanced and ready for the precious stage of refining in oak.